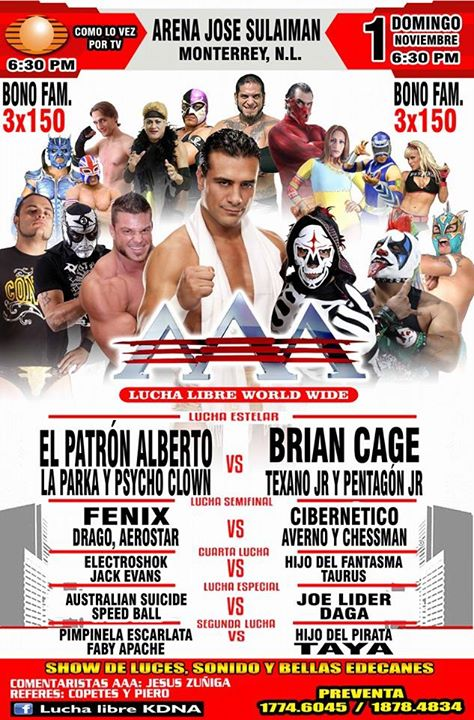 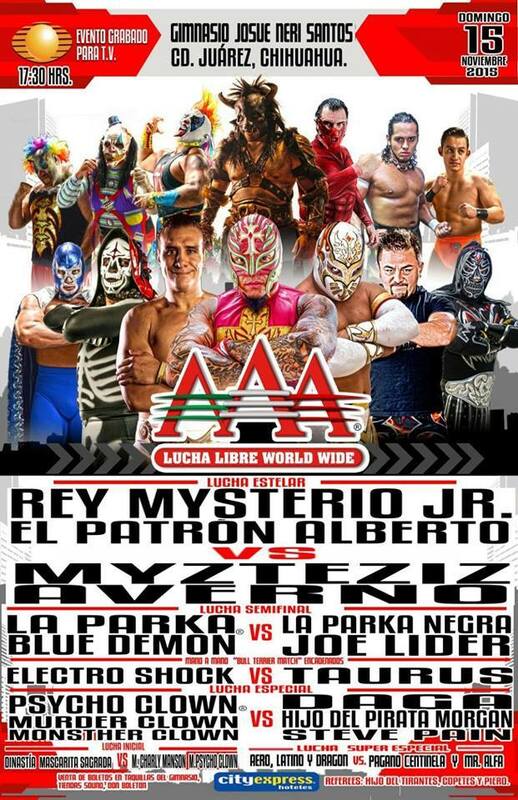 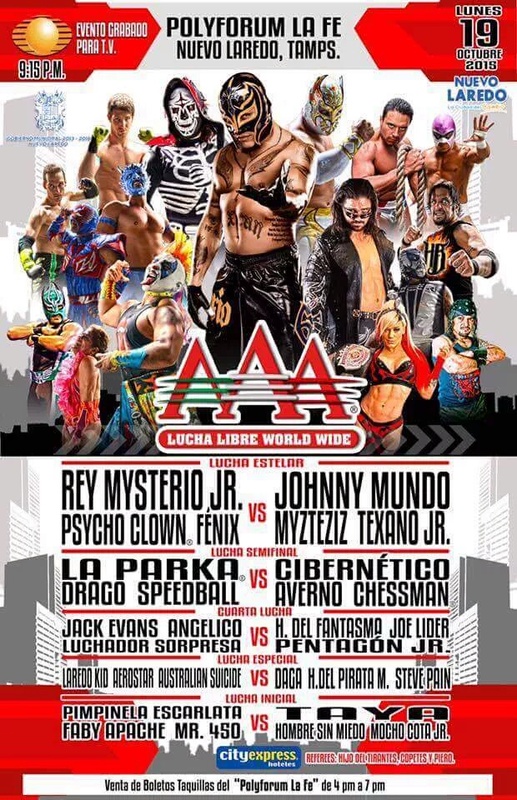 6) El Patrón Alberto, La Parka, Psycho Clown vs Brian Cage, Pentagón Jr., Texano Jr.
Drago replaced Mr. 450. 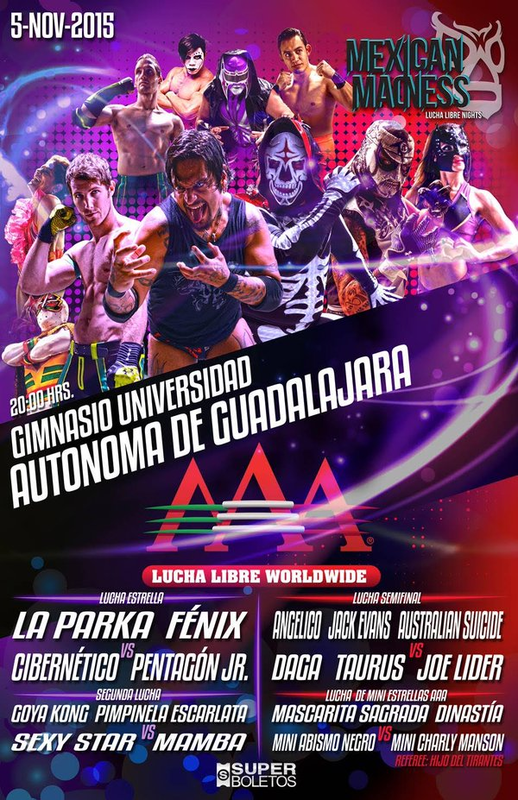 Fenix used a 450 to beat Sanada. Chessman replaced Brodus. 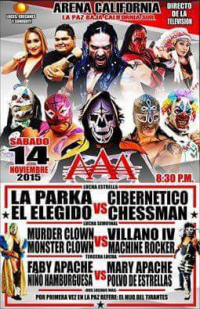 Mesias fouled Nicho and splashed him for the win. Rey beat Mundo, with Wagner turning on his team post match. 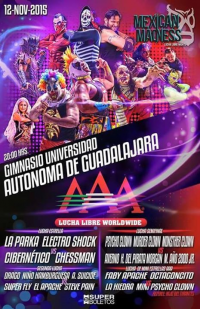 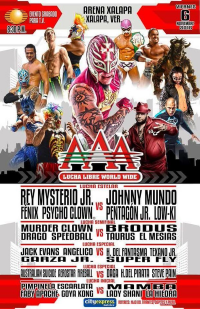 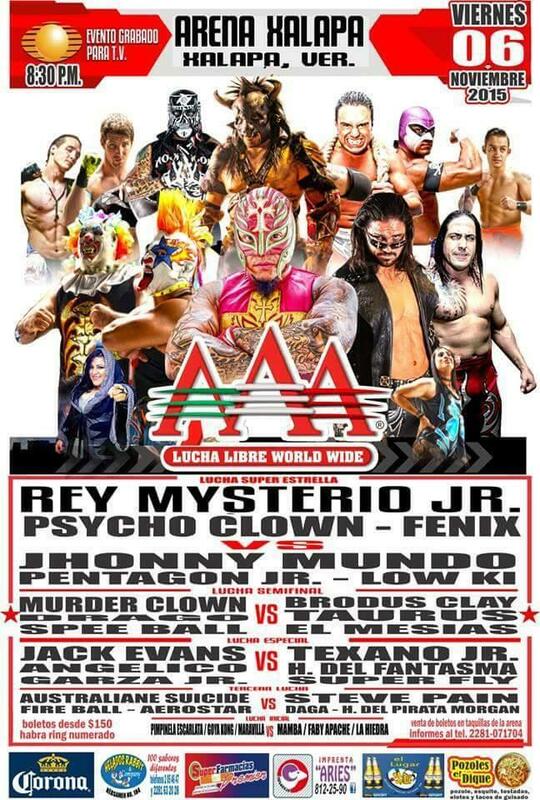 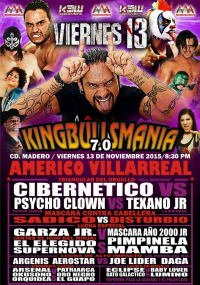 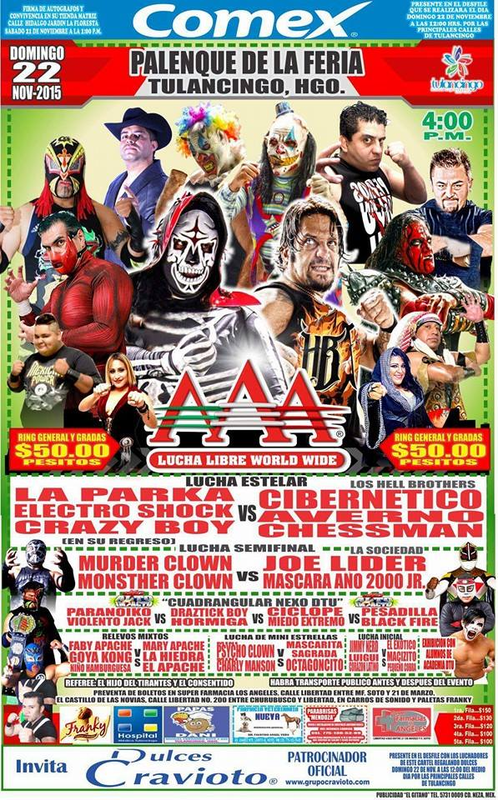 3) Monsther Clown, Murder Clown, Psycho Clown b Gronda II, Hijo de Pirata Morgan, Máscara Año 2000 Jr.
6) Cibernético vs Psycho Clown, Texano Jr. 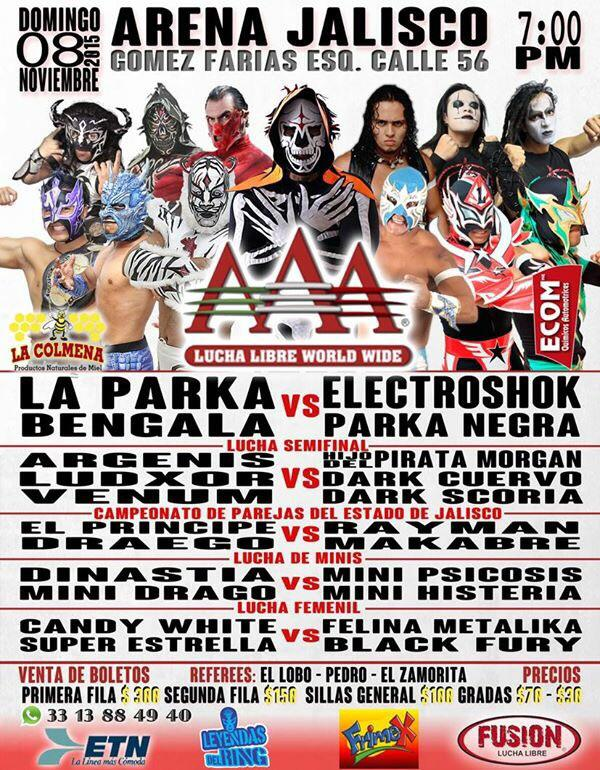 Match switched around, with Scoria in for Rey Horus. 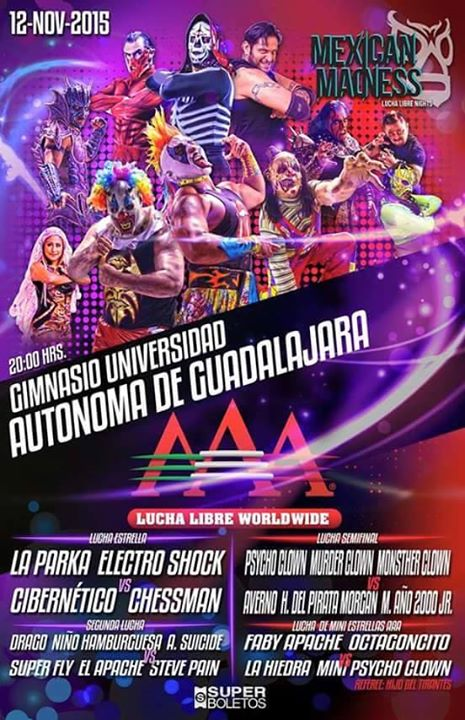 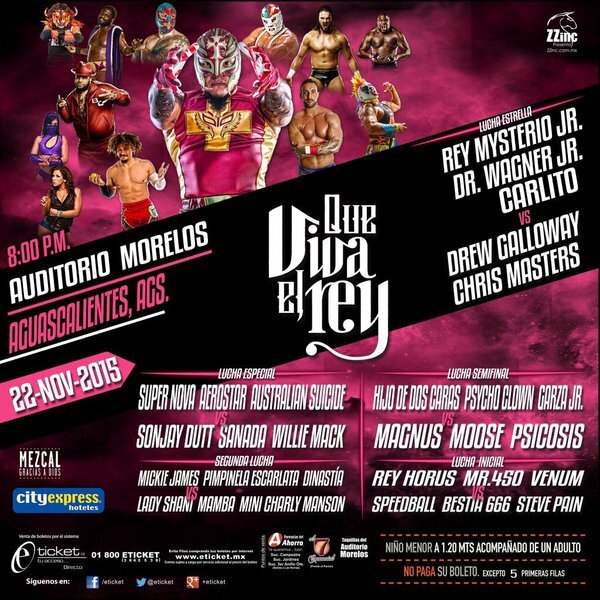 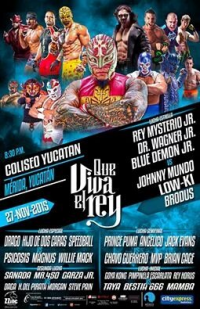 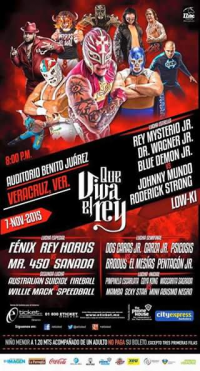 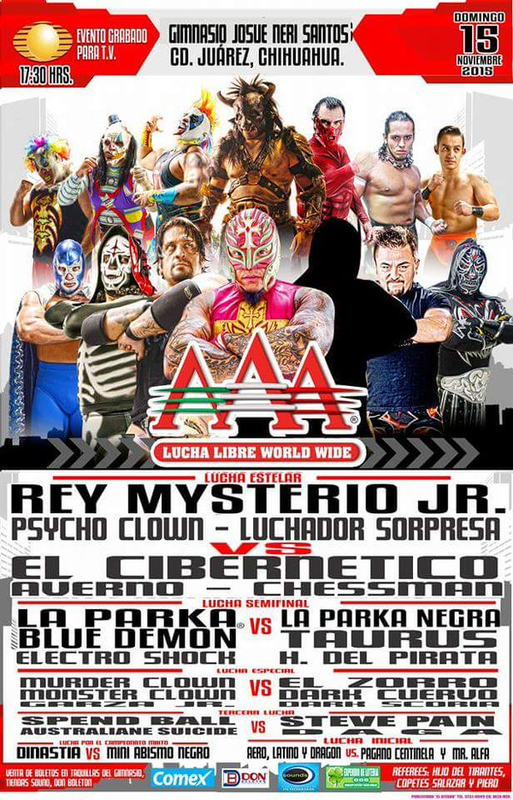 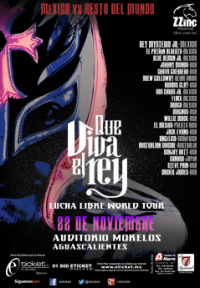 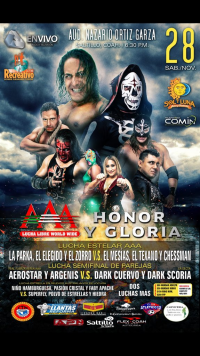 Mascarita Sagrada replaced Dinastia, Cuervo replaced Bestia 666, la Hiedra replaced Taya. 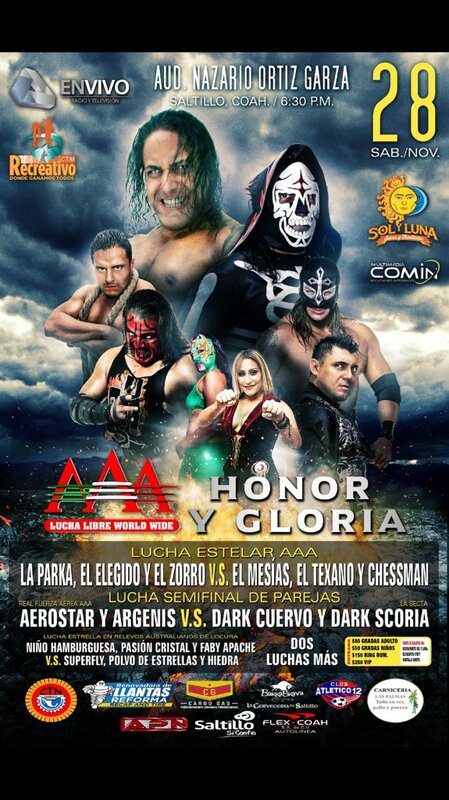 Zorro replaced Sonjay Dutt, Aregnis replaced Jack. 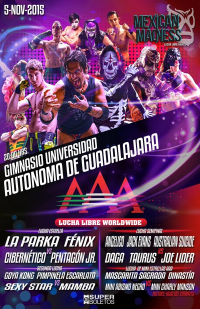 Pimpinela & Bengala replaced Fenix & Garza. 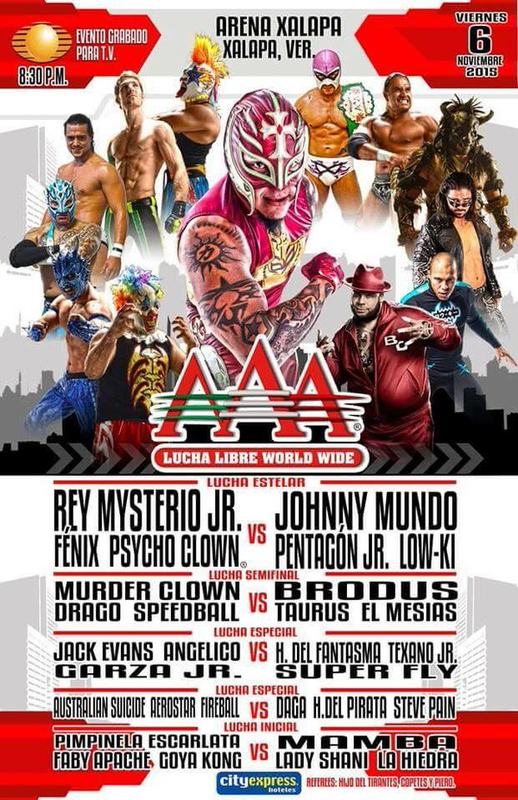 Matt Cross replaced Johnny Mundo. 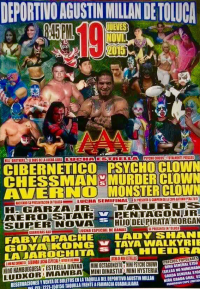 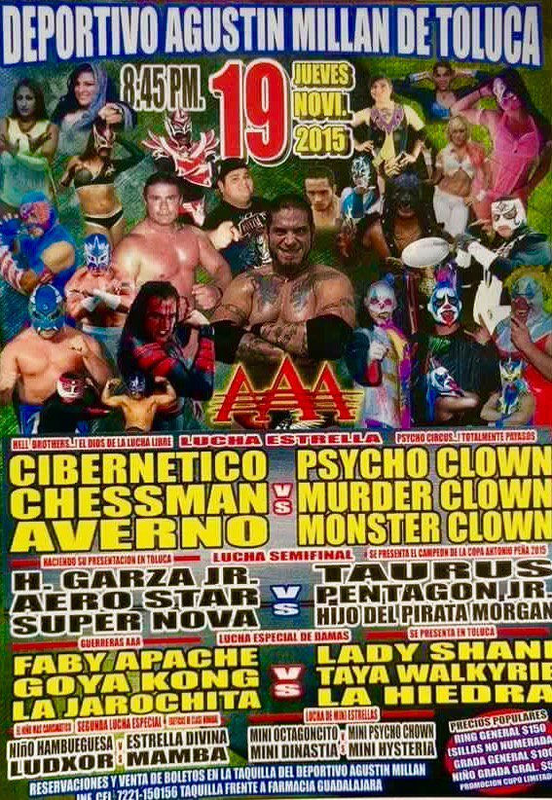 5) Monsther Clown, Murder Clown, Psycho Clown b Averno, Chessman, Pentagón Jr. 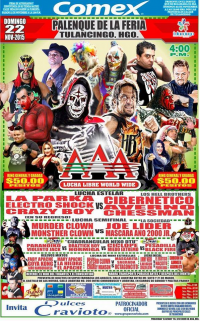 Newspaper results list Taya, but La Hiedra likely replaced. 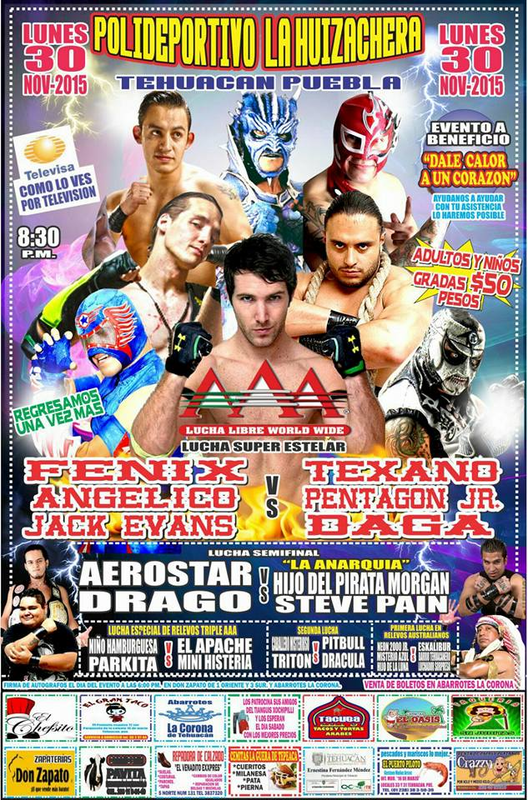 Suicide, Nova, Zorro replaced Jack, Angelico, and Sonjay Dutt. Matt Cross replaced Johnny Mundo. Konnan tried helping the rudos, who still lost. 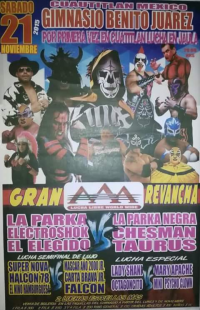 4) Halcón 78, Niño Hamburguesa, Súper Nova vs Carta Brava Jr., El Falcón, Máscara Año 2000 Jr.
Chavo, Fenix, Hijo de Dos, Magnus and Psicosis were all originally listed in this match. 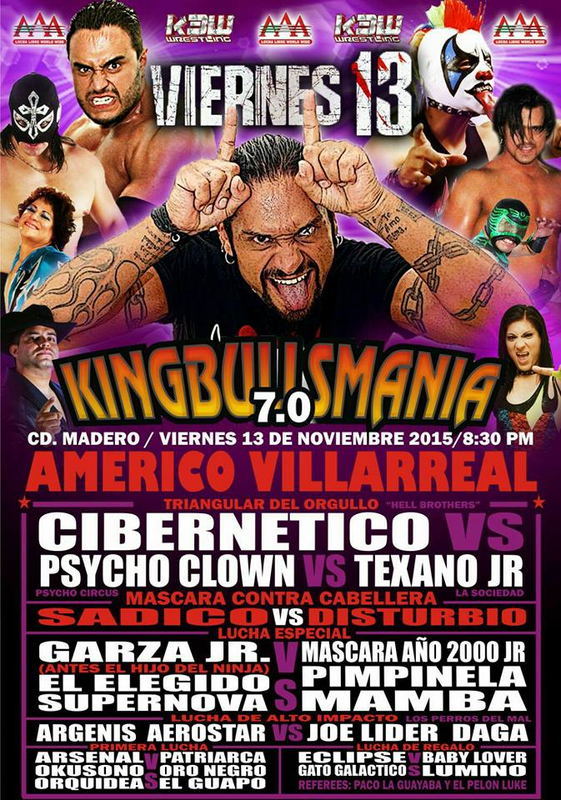 Crazy Boy's team won, despite Joe Lider and Nino Hamburugsa getting involved. 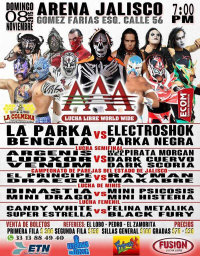 Moved to the semifinal oddly but everyone in who's supposed to be in it.